• Take it or leave it, but personally to me, the Huawei Honor Play, is simply Beautiful, Gorgeous, and Stylish. Infact, it is just anything that you can use to describe something that is as good looking as this. 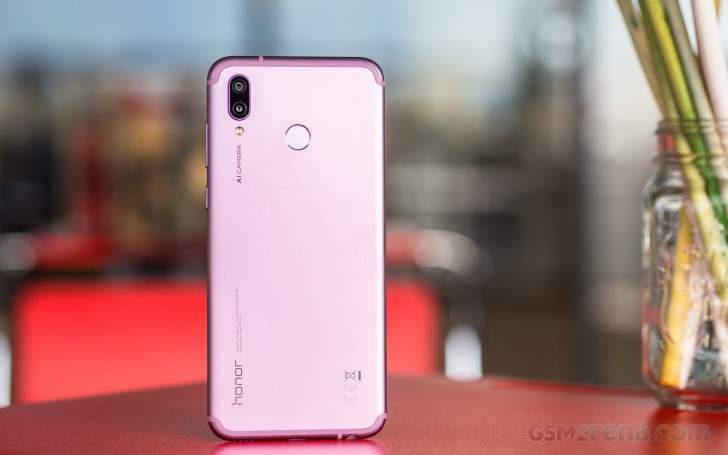 Alright guys, so welcome back to our small blog today, and today, well today, guess what, we'll be reviewing, or rather discussing and telling you guys all you needed to know about our brand new Huawei Honor Play smartphone. 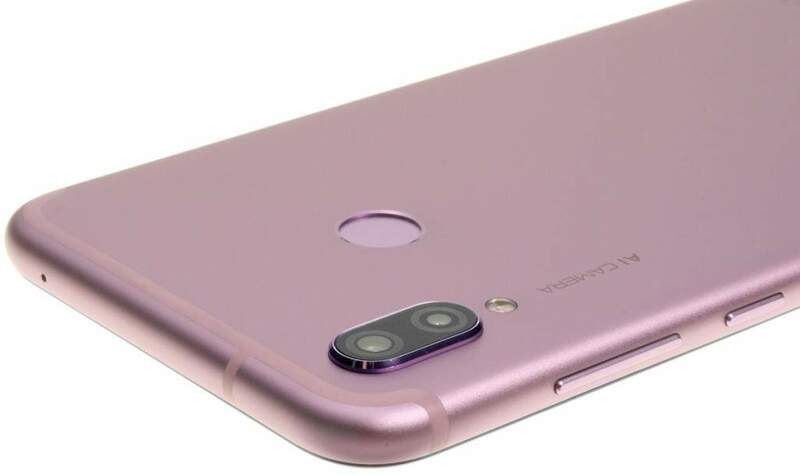 Now i don't know if it is just me or everyone else, but i just can't help but keep falling in deep love with the overall looks and aesthetics of this phone, most especially the color that seems to me like it is pink, while most people says it is violet, but anyways, i just love the color. And secondly, i just love how the antenna bands at the top and bottom wraps around the phone stylishly and effortlessly.. Please help me give a round of applause to Huawei for this one.. this phone is simply gorgeous.. Alright so having said all that, now let us go into the review proper.. And here is a list of things we will be using to judge the credibility of this particular new Huawei's phone. The Display, which i believe should be good too. Alright, so having listed all that out and without further ado, let us begin with the first factor on our list. Alright so for the designs and like i said up there, it has already gotten itself some good points on our list. 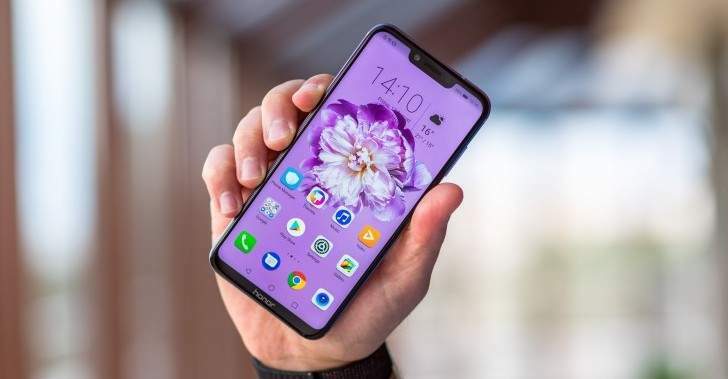 First is that the phone itself is beautiful, like very very beautiful, and second is that i like the build quality and materials. Now for one thing, Huawei didn't think it wise to use glass for the build of this phone just as they've been doing recently on majority of their smart phones both high-end and midrange, but with this phone, i still don't see any reason for a glass body, so i'm good with the sturdy and rigid aluminium build, at least i won't have the fear of my phone being shattered into pieces when it comes crashing to the ground. So in summary, i would say the Huawei Honor Play does it for me in terms of designs, its a personal choice afterall. Now let's move on to the next factor on our list. 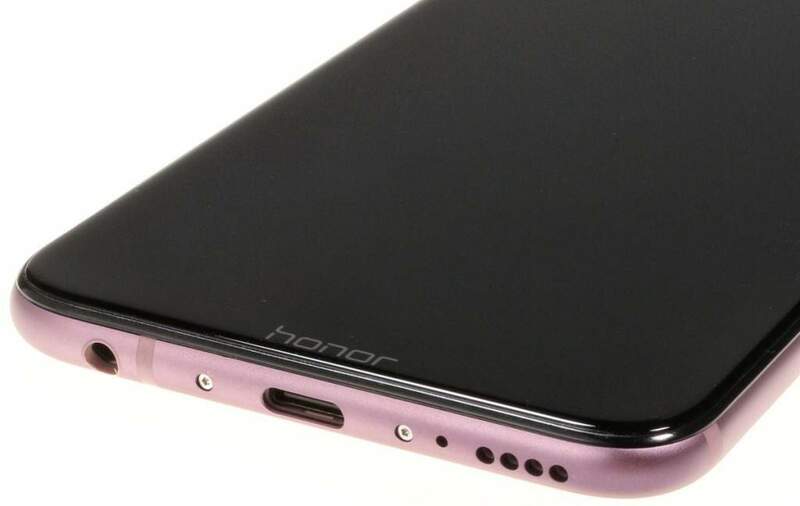 So for those who doesn't know, Huawei's Honor Play ships in a 6.3 Inch Full HD+ IPS LCD Display, and like i always used to say for displays of this sort, now this is probably not the best display you're gonna get out there, but we all can't deny the fact this something like this is near perfect. Okay, so first of all, let's start by gisting you what the processor of this phone looks, feels and works like. Alright enough of the grammars, this thing ships with the exact same chipset we saw on last year's Huawei's Flagship phones, the Huawei Mate 10 and its elder brother the Mate 10 Pro. 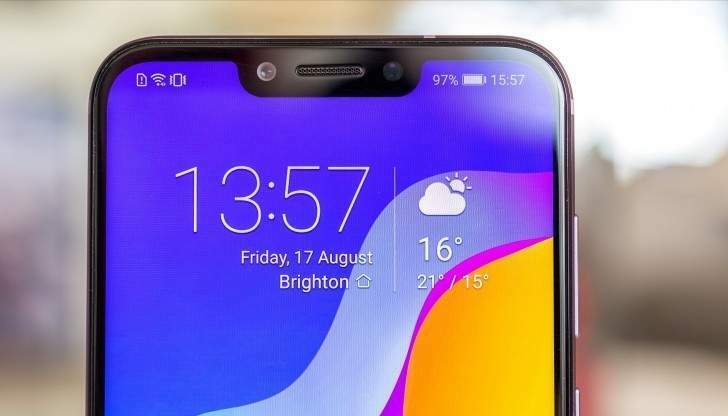 And in case you still don't know, this is still the exact same processor we saw Huawei's Camera king phone, the Huawei P20 and the P20 Pro.. Now i think you should have gotten the idea of what point i'm trying to make here.. Its just like a case of Samsung using a Snapdragon 835 Chipset on all its phones, both high-end and the midranges, which we know it is never gonna be possible, at least not now. So what i'm trying to say is just like other Huawei's top flagship phones from last year and this year, this particular phone is gonna give you flagship like performance and speed, so you don't have any issues with it when it comes to apps opening speed and all that, because this phone actually ships with a Kirin 970 Processor. Alright, so to cut the long story short, we actually have Android 8.1 Oreo Version running on this thing, and on top of that is Huawei's own customised skin, EMUI 8.2 which is currently the latest version of Huawei's EMUI. 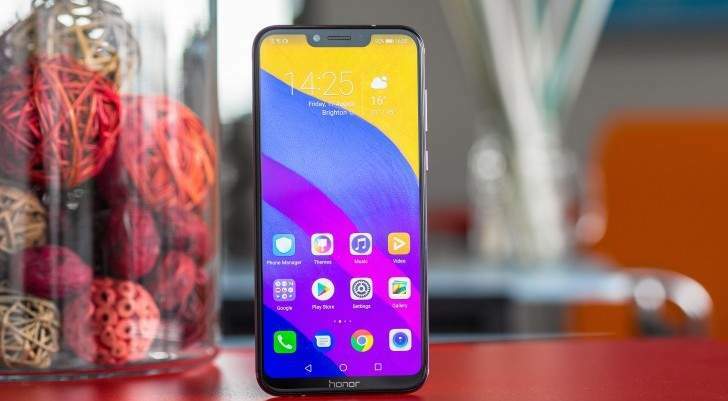 Now we can't vouch for this phone whether it will be getting the latest Android 9.0 Pie any sooner, but we're pretty sure that even if it doesn't get it like right now, it is still gonna be among the list of Huawei devices that will be getting later.. So don't be scared that your is not be updated, its just a matter of knowing exactly when, which is something we don't know for now. Alright, let's keep our fingers crossed. 5. 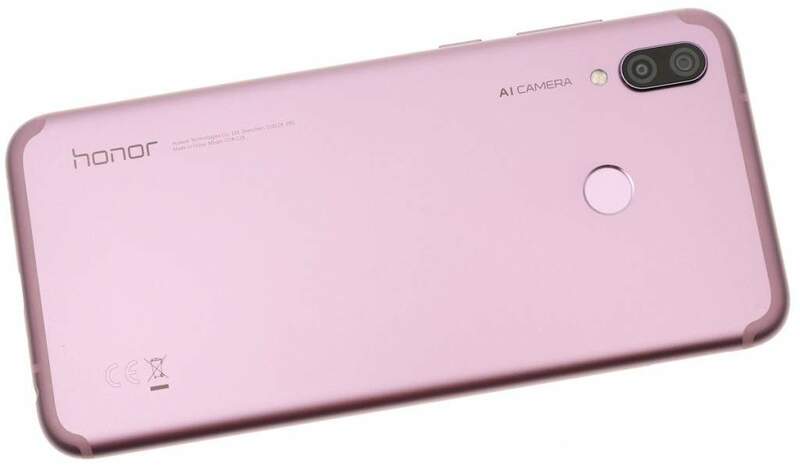 Cameras.. Cameras.. and Cameras..
Alright fams, now i'm sorry but this is not actually one of those few Huawei devices that has multiple cameras here and there if you know what i mean.. So first is that we've got a dual 16MP + 2MP Lenses at back of this phone, each with an F2.2 and F2.4 apertures respectively, and you know what that means, very idea for low light photos but nothing close to what you'd get on phones like the Huawei P20 Pro. And during the day, guess what, this phone is nothing but simply an amazing photo taking machine with rich details, contrast and all, but still nothing close to what you'd get on phones like the Galaxy S9 or the likes. Okay all that was for the back facing cameras, now let's move over to the front. 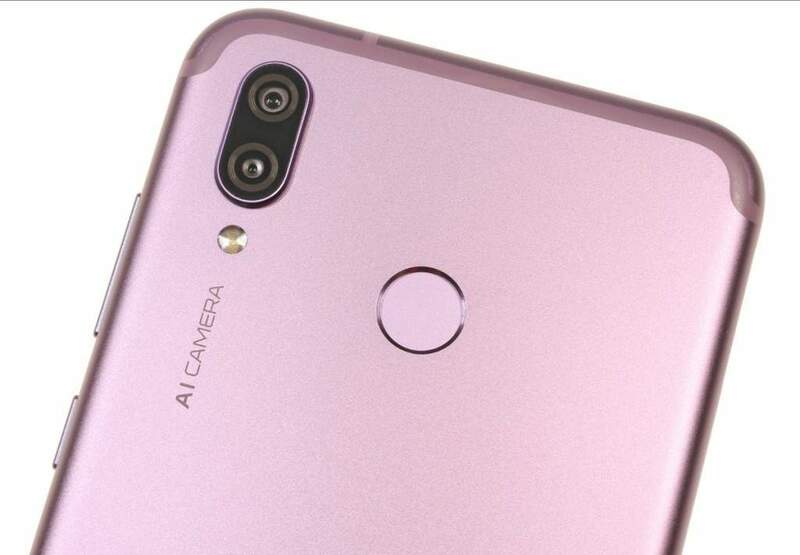 So on the front of this device, we have a single 16MP Lens sitting inside of the notch, and it has an aperture of F2.0, and what this simply translate to is very crispy and well detailed photos even in low light.. 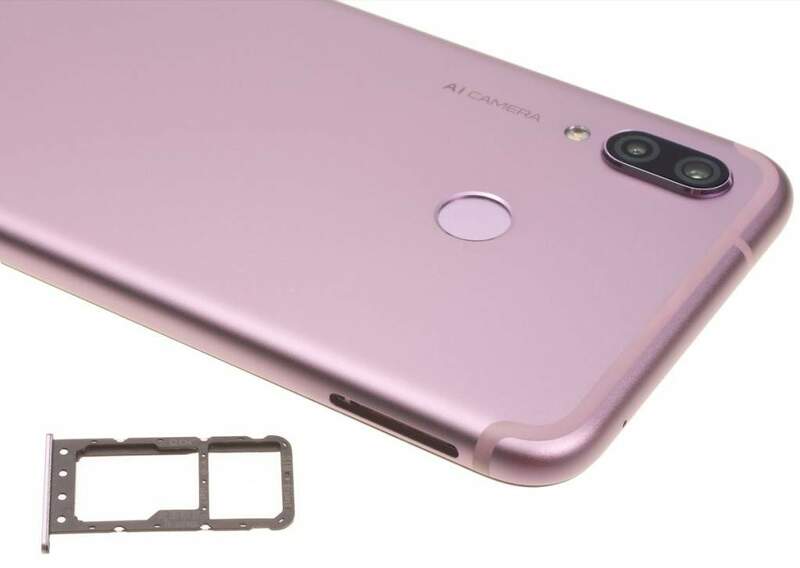 So for battery, well we've got a considerably large 3750mAh Power Battery for a phone of its price, and it comes with fast charging, and a USB 2.0 Type-C Charging Port..
And in case you must know, all these specs and features we've been listing and discussing so far, comes packaged in a just $375 price tag, and of which i'm pretty sure will be lesser or higher in certain regions. So it is a very good bargain if you'd ask me.. I Love it..
Alright guys, so that is pretty much everything we have to say about the Huawei Honor Play, now its your turn to let us know what y'all think about this phone by dropping your comments in the comments box below, and don't forget to share and subscribe to our newsletter for free..